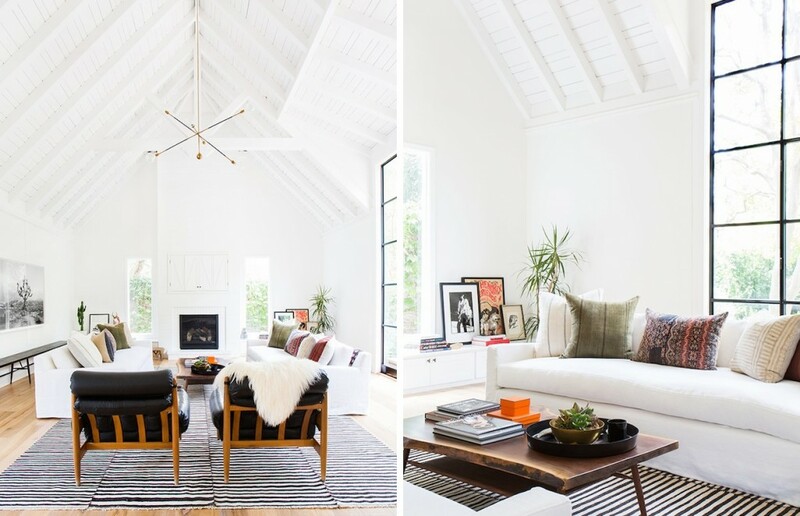 It was always a dream of mine to spread the joy of happy decoration and to write a book full of beautiful images, color, ideas, designers’ tips and inspiration… Today is the day when one of my biggest dreams comes true. 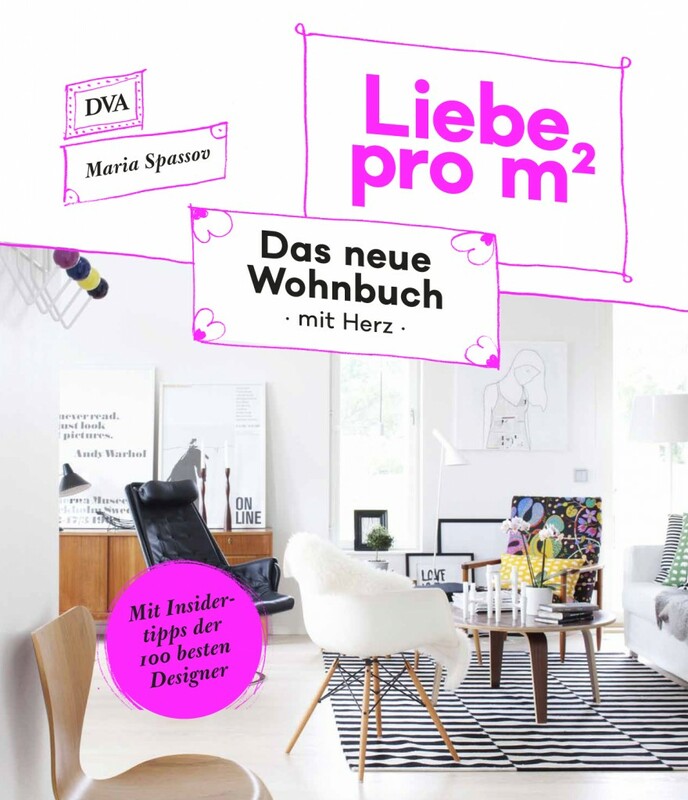 My first decoration book “Love per ft 2” is out in Germany. 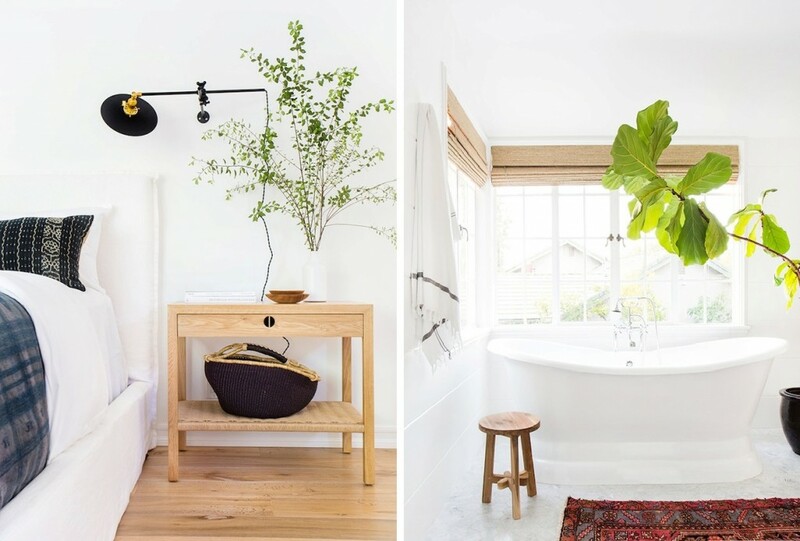 Thank you to all the designers and home owners for sharing their homes and work with me. Thank you to my book publisher! 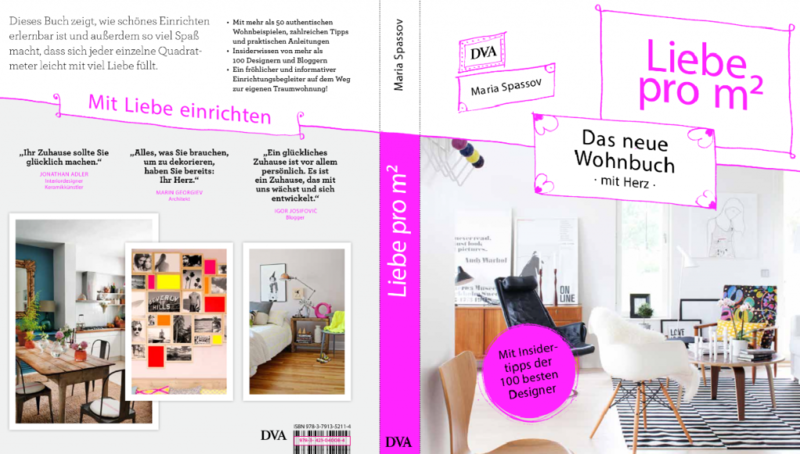 The wonderful team of DVA Random House Germany has believed in my idea from the very beginning and hasn’t change anything in my book draft which is such a rare thing in the book industry today. Thank you for recommending my book to the German magazine Brigitte (edition 21, September 30, 2015), to the Swiss magazine Annabelle, and to the German blog Frischgelesen for the first book review. Heartfelt thanks to each and everyone of you for reading my blog and sharing the passion with me. Love and hugs to you all. Ein Blick nach Kalifornien in dieses luftige Boho-Zuhause. Design: Amber Lewis. 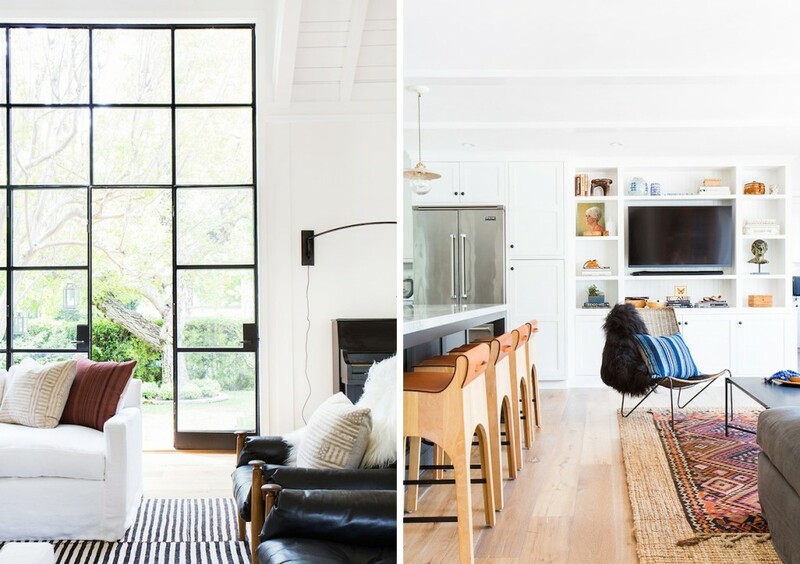 A look inside an incredible Californian home designed by Amber Lewis.